Carbon credits are a new age 'commodity' which has been introduced to counter carbon emissions and mitigate global warming. These carbon credits can be bought and sold in the international markets at a pre-defined rate (which are like stocks and commodities and fluctuates due to market forces too). Each company/factory/business must keep a balanced carbon credit. If one iron and steel smelting factory produces a lot of carbon during one year, it can be compensated by buying carbon credits from those businesses that excel in reducing carbon content in the air. There are many companies that sell carbon credits to commercial and individual customers who are interested in reducing their carbon footprint, and therefore these companies earn a handsome profit. 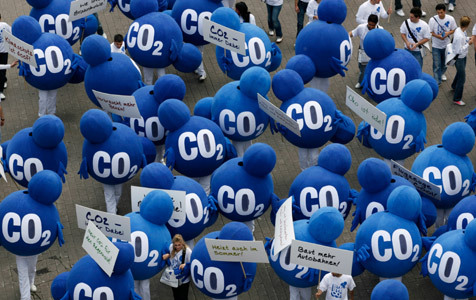 This mechanism of carbon credits was first brought out in the Kyoto Protocol, an international agreement to lower global warming, and has been signed by more than 170 countries. In fact, just recently did Al Gore win the Nobel Peace Prize alongwith IPCC chairman Rajendra Pachauri for great work on global warming. 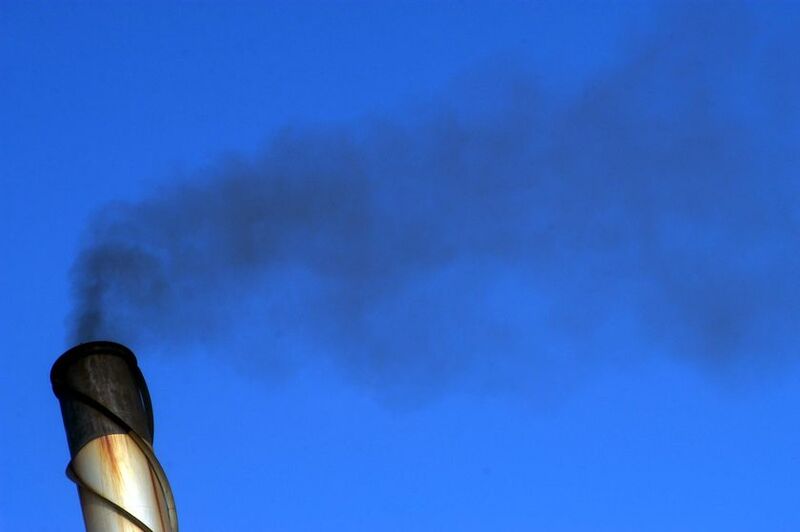 Carbon credits have helped bring air pollution down. These credits assign a special monetary value ( i guess 40 euros per metric tonne of carbon released) to the cost of polluting air. If a factory is allowed to release only 50,000 metric tonnes of carbon every year, it has two options. Either it limits the emissions to 50,000 metric tonnes or buys carbon credits for its carbon emissions. Businesses can understand them better and can manage their activies. Opens up a market for carbon emissions reduction. Shifts the concerns over global warming. Analysts and economists can predict future prices and analyse the trends of it too- thus making it an alternative asset class to gold, silver and stocks. Earlier taxes were given to the government. Now credits are given to green companies that strive to reduce carbon content in the air. Its more like an added incentive for them. Carbon Credits Market is currently estimated at $60 billion at the end of 2007. Woah! thats a big sum..... The largest pie goes towards China, with a thin one coming to India and other developing countries. Thank you very much for this valuable information.I also read this blog.I think carbon credit can helpful to bring the air pollution down, if companies should Conclave on company;s carbon credit percentage. It has originated as a direct competitor to carbon taxes.